It’s been raining here for months it seems, making everyone dream of summers past. But sometimes all you need is to get in the car, turn the ignition and it will take you to a warmer place, even if the rain continues to beat down outside blurring the lights of the city behind you . . . 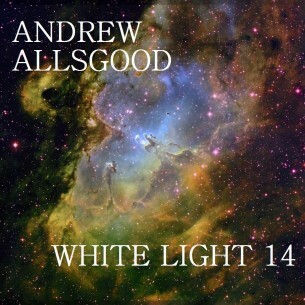 This mix is my interpretation of “cosmic”, as outlined in the parameters of the White Light series. The mood is laid back and somewhat contemplative with a theme of traveling and returning home. With all of the various feelings that electronic music, disco, techno, house & other forms of “dance” based music can convey, I was excited about showcasing some more emotive songs. 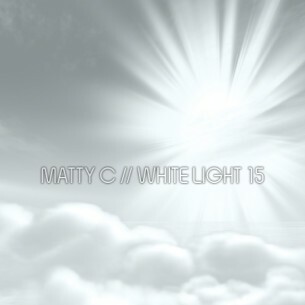 A mix for the headphones, the after, after party or bathing……….in the white light! !